So you want to play Poker? The first thing to do is learn the basics. Start with the poker rankings and get familiarized with the poker terminology. Then just download Superpoker and start practicing for fun. 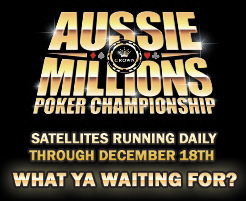 Once you feel ready to play for real money, fund your account and receive 110% Bonus up to $600 for your first deposit. 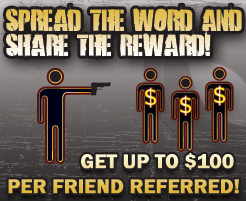 You can also join our Freerolls and start building your bankroll for free! 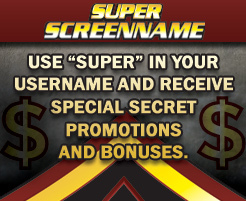 For us at SuperPoker, every player is a VIP player. From your very first game you’ll get to experience the full VIP treatment. We believe that those who play more should get more! That’s why we created a program that rewards your level of playing allowing you to participate in VIP Freerolls, receive special Cash Bonuses, gifts from our Online Store and much more! SuperPoker Takes our player's security very seriously! - Information is encrypted using 128-bit SS. - Financial transactions are fully protected all the way to the bank. - We keep our players' personal information, financial transaction records, and gaming history confidential. 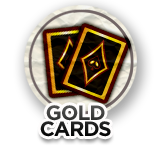 - Access to player account information by SuperPoker staff is strictly controlled. Our Unique ring game rewards offer over $150,000 in monthly cash and prizes. 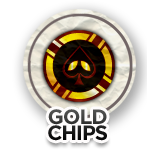 Gold Chips are Loyalty Points that can be exchanged for free tournaments and merchandise. 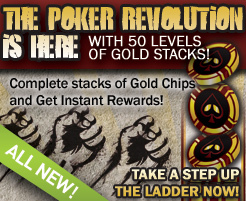 The poker revolution is here with 50 levels of GOLD STACKS!